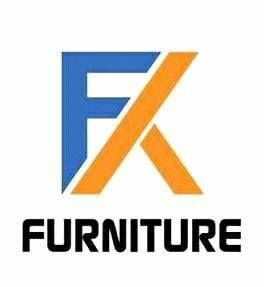 FK Furniture (Fitsum Kebede Importer) is a private company in Ethiopia engaged in the importing and manufacturing high quality office, school, hotels and household furniture and Sofas. FK imports all kinds of furnitures in best quality such as tables, chairs, beds, desks, backpacks, dressers, cupboards etc... We also supply kitchen equipment and engaged in Metal Working. FK Furniture is located around the former Imperial Hotel, in front of Sami Building, Addis Ababa Ethiopia. FISTUM KEBEDE IMPORTER's mission is to serve a nation wide customer base providing locally manufactured furniture and imported furniture that recognizes the value of customer care. standardeds in strict accordance with the implementation of quality management to higher level after many years of accumulated experience and continuous improvement and gradually establish a modern enterprise management mode of sales and production process and standardization.